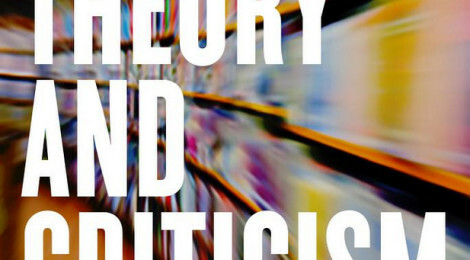 Everyone should check out Anne Stevens’s new book, Literary Theory and Criticism, coming soon from Broadview Press. 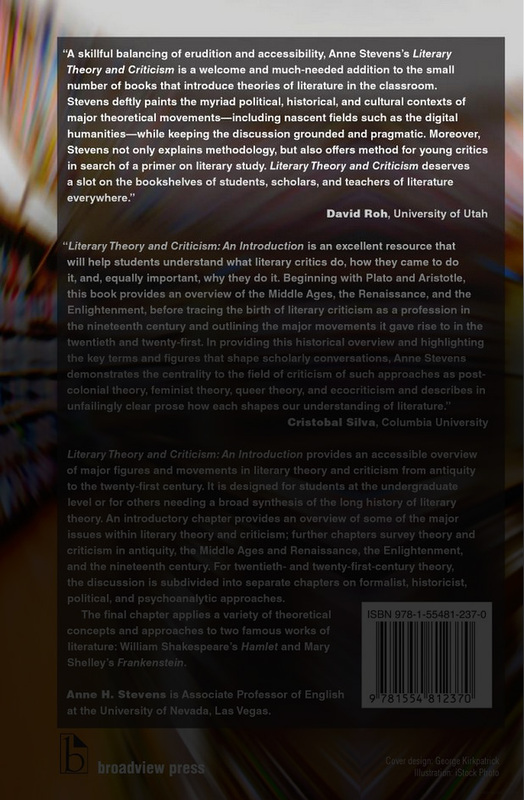 I had the privilege of reading an advance copy and providing my humble thoughts, which are emblazoned on the back cover. Clearly written yet uncompromising in rigor, it’s a great text to have in the classroom–I definitely plan on using it. The back cover. it was certainly a pleasure and privilege to write a blurb for the book.